Hi guys how are you..? Hope you all remember me..
As i was suffering from exams..I was not able to post anything..sorry for my irregular post..please bare with my writings…here is the link of my pervious episodes..
All were seeing cctv footage..
a man in a black suit was speaking in phone..old man is knelt down and begging inform of him…and finally he stand hang on fan..the black suit man turned..
“no this is not bhaiya…no..”Avni said..
“we are not blind..” the police men said..Avni nd called his official and went outside..
Avni omru and Neil went with them..
A man out of the room watching everything and reporting to someone..which was not noted by any one..
“Mr.Shivaay singh oberoi we are here to arrest you”..
Shivaay lift up his head from his file..
“How dare you pepole to enter my house without my permission” he says with a blood shot eyes..
Avnil and omru rushed inside their house..and explained everything to Shivaay..then the police took Shivaay to police station..shivaay came in lamborghini..
Annika rushed to DCP office..
All were sitting and sso’s lawyer came…with the bail paper..
By that time Annika Came reached DCP office..
Shivaay gave the pendrive to the DCP and she explained everything what she saw..and she pleaded him not to file the case..she begged at the verge of crying..
Shivaay felt someone is stabbing him from back..but he do know why he feels taste when Annika cries ..he sees a third person crying for him rather than his family members ..he felt something different..
“Why should I say those things to you..who are you to me?” Annika asked..
Shivaay pulled her close..her breath increased..her heart pumped as it will jump..at any time out..he holed his arm and twisted it..
“aww. ..it’s paining leave me..bagdbilla” Annika shouts..
“ herry what is ur our problem all will see the eyes when they speak..that’s how i noticed” Annika said.. Both came out of the office..
Bhaviya Came and self introduced herself ..
All went to oberoi mansion …. Annika is about to leave..
“Why should I want to go there? ..she need to come here..”sso said in his own attitude way..
“see Mr. stone singh oberoi…this is your case soo you should do what I say”Annika said..
Everyone shocked to see both in that position…. So guys..how is this episode..is this boring?..sorry for this boring episode…if u like this episode means plzz hit like button…and do comment.. thank you.. 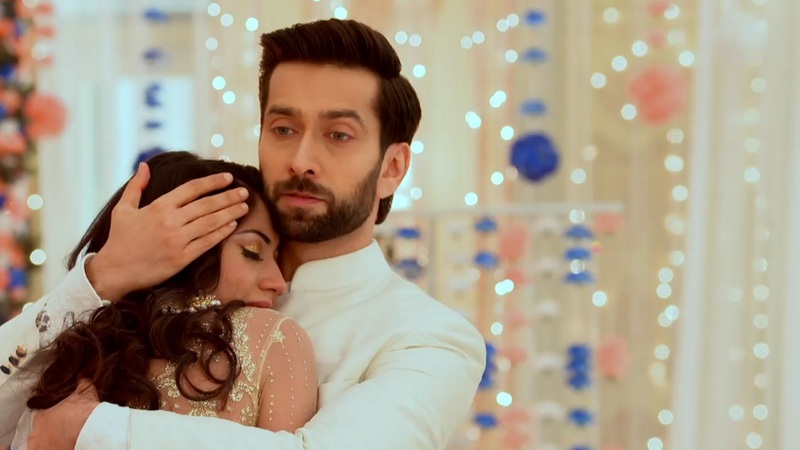 The post HE SUBMISSIVE DETECTIVES -SHIVIKA AVNIL FF…EPISODE – 6 appeared first on Telly Updates.